It is finally Spring and things are warming up and life is returning to my little garden. 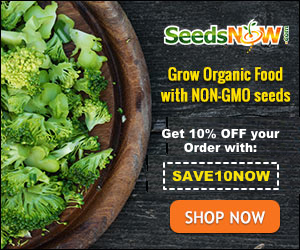 I want to share with you the fact that you don’t need a huge allotment or to turn every inch of your patch into a vegetable garden to grow a decent crop of vegetables – in fact, you too can start Growing veggies in small buy valtrex online price spaces. Last year we grew in our relatively small back garden – Potatoes, Courgette, Carrots, Cucumber, Two types of Tomato, Strawberries, Garlic, Scallions, Radish, Chard, Peas, Spinach, Lettuces -three types, Cabbage, Cauliflowers, Peppers, Chillies and many herbs. We had supplies of vegetables all summer and into winter and a tomato plant that didn’t quit until January on the kitchen windowsill. 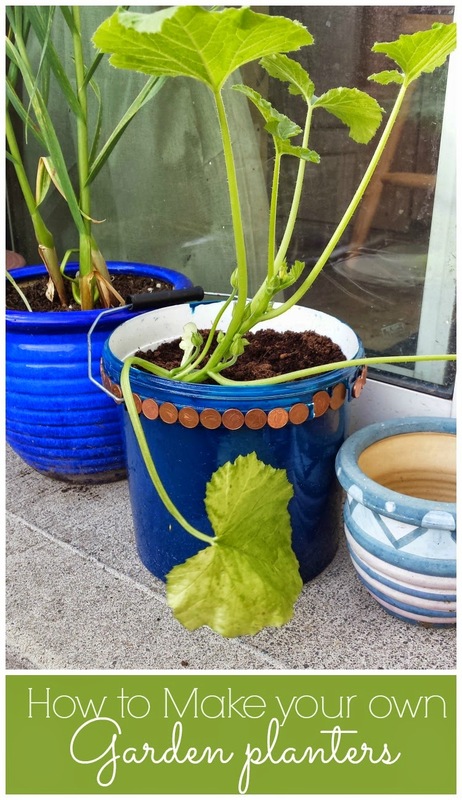 1.If you have a small yard try Pots and Containers. Now I am not a pro-gardener or trained in horticulture but I have found you can take the smallest space and grow your own food and if I can do it anyone can. I use to live in a house in Dublin with the tiniest concrete yard out the back and still successfully grew raspberries, lettuce, tomatoes and herbs out there. And I grew garlic, herbs, and courgette in pots last year. You could make your own recycled garden planter HERE. They now come in a huge variety, not just the plastic version that you pick up in supermarkets and garden centres. Last year I grew potatoes in a reusable potato bags these are great for potato crops that can take up a lot of space in a vegetable beds. You just pop in your potatoes in spring and by the end of summer, you have a bag of home- grown potatoes. Also Dealz or Poundworld, if you are in the UK, do some cheap and cheerful versions. We have 3 of varying sizes of raised bed in my garden. a really small one 1ft by 3ft which hold my raspberry plants and a few early strawberries. 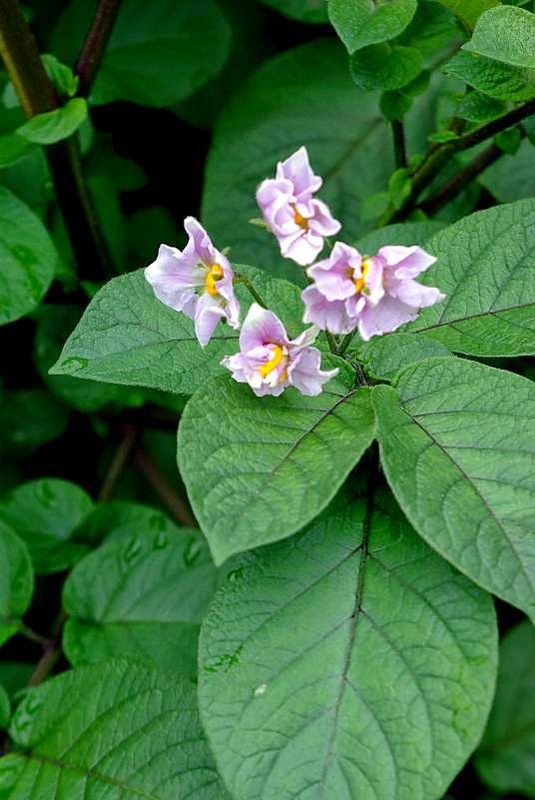 I use the square foot gardening method and you can find out more information on that HERE. It allows you to grow so much is a small space and I have had so many crops from it. 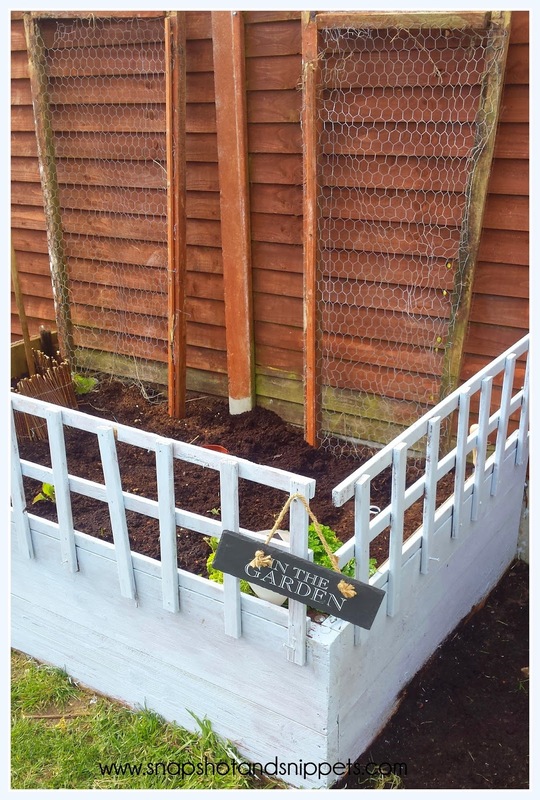 I have spent a bit of time updating my bed this spring with fresh compost which I now make myself in a compost bin. We re-painting it and adding home-made climbing frames which are recycled from the old bunnies hutch for the beans and peas. It has also got a new fence due to an over inquisitive puppy who loves to dig! 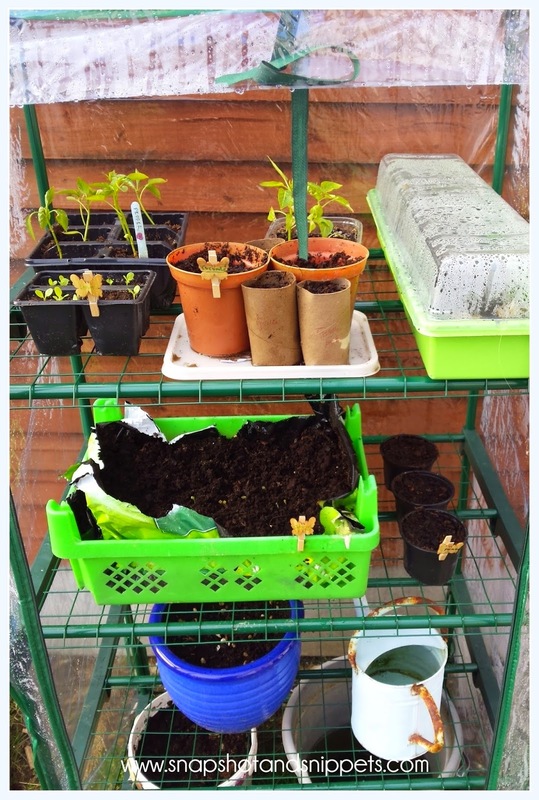 I can’t wait until it is full of produce again, which is where my new mini-green house comes in handy as all of my seedlings are in here getting ready for when the frosts have passed. 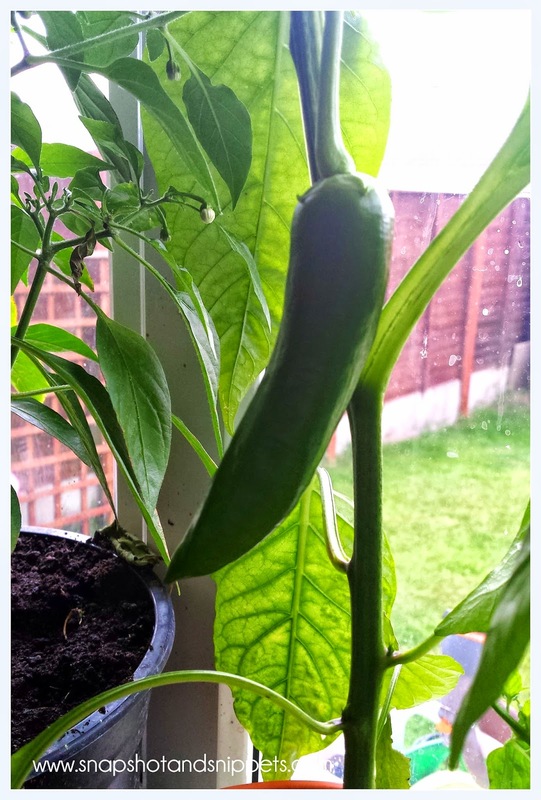 If you can’t manage any of these you can grow even a few things on the windowsill, herbs do great here as do salad greens and I grow my peppers indoors as well. 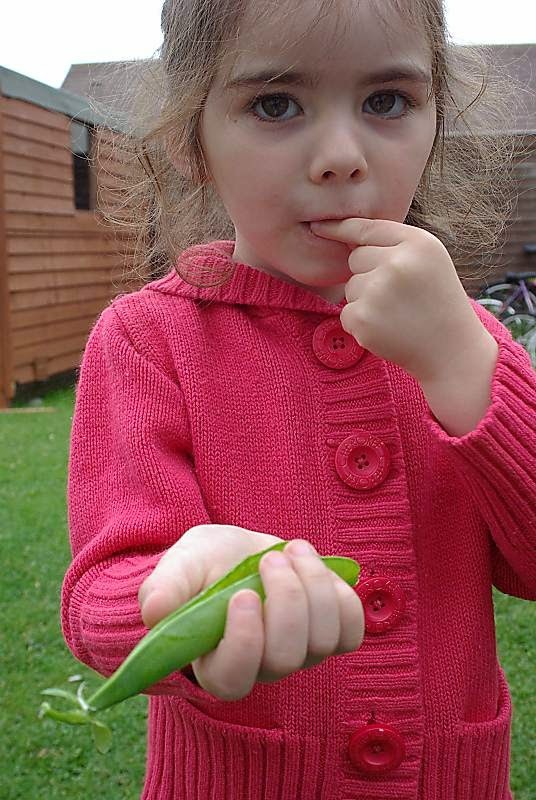 So there is no excuse not to have a go – pick something simple like scallions or salad greens to start and you will be eating home grown veggies in no time and if you grow them with kids you will find they start to eat more vegetables. Growing Veggies needn’t take an Allotment or a farm to do and I hope you will give vegetables a go. Mix them in with your flowers for a tasty treat. 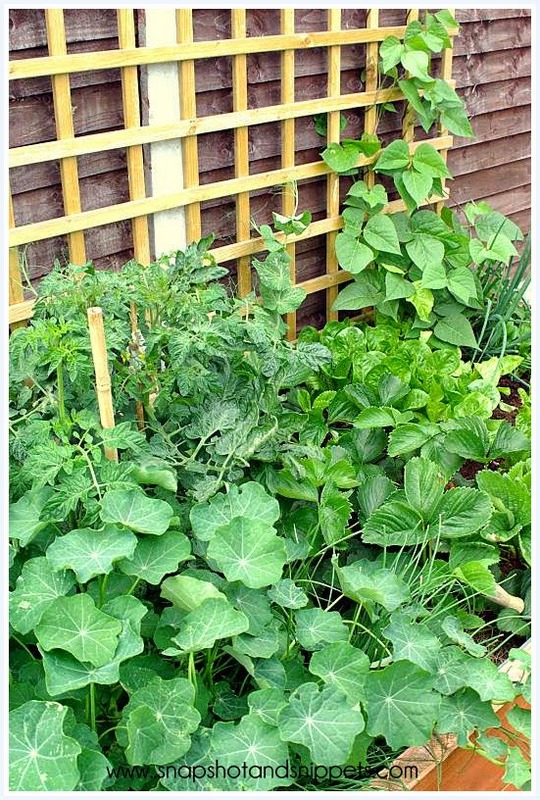 Check out these posts for more about growing vegetables in a garden. Or you can find all my Gardening post on my New Gardening Page . Sign up to Snapshot and Snippets Newsletter and get a Free Gardening Guide and weekly quick grow guides of easy vegetables.